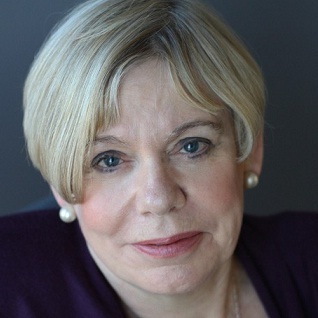 Karen Armstrong is a former Catholic nun who left the convent to study literature, becoming one of the most provocative and original thinkers on the role of religion in the modern world, and a leading international authority on faiths, religious fundamentalism and monotheism. Her poignant and captivating talks have sparked worldwide debate and healthy discussion. 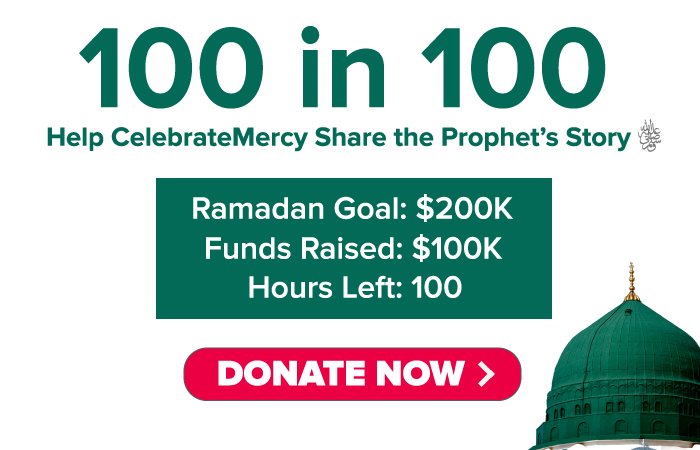 Her bestselling books, including Twelve Steps to a Compassionate Life and A History of God, examine the differences and the profound similarities between Christianity, Islam, and Judaism, and their impact on world events. In 2008, she was awarded the TED Prize in recognition and support of her call for a council of religious and spiritual leaders to draw up a “Charter of Compassion” that applies shared moral priorities to foster greater global understanding based on the principles of justice and respect. The project has grown to a considerable international following, and a network of Compassionate Cities is emerging that endorse the Charter and find ways to implement it practically, realistically and creatively. As a speaker and writer, she asserts that all major religions embrace the core principle of compassion and the Golden Rule, and also emphasizes that many of today’s religions bear similar strains of fundamentalism borne of frustration with contemporary life and current events.